Market ructions are once again undermining Japan’s economic revival. That could help drive bolder reform, more state spending and looser monetary policy. Officials could even resort to selling yen. Amid so much uncertainty, though, it would be wise to keep some powder dry. 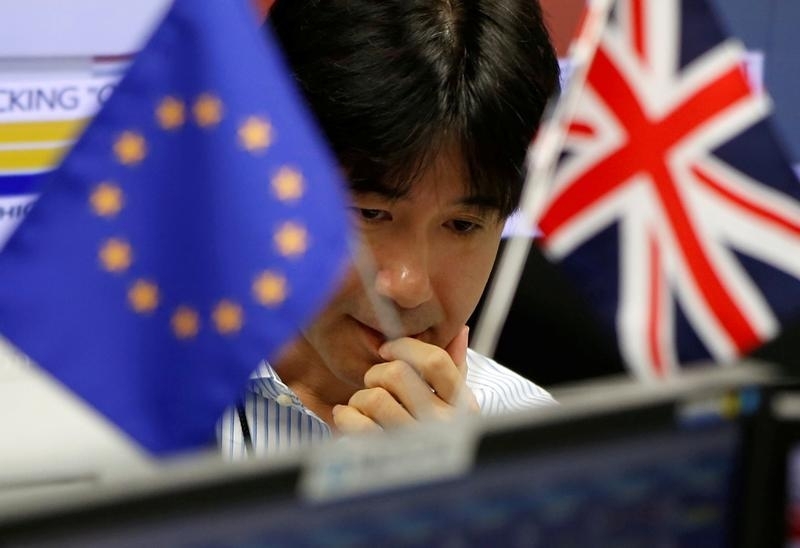 Japan’s government spokesman said on June 27 it was important to take all possible measures to ensure market stability with a close eye on short-term moves in financial markets. Deputy Chief Cabinet Secretary Hiroshige Seko told a news conference that the government would closely monitor the impact of Brexit on Japan’s real economy in the medium and long terms. He said the government and Bank of Japan would meet at appropriate times as needed. Japanese Prime Minister Shinzo Abe said he had instructed Finance Minister Taro Aso to watch currency markets “ever more closely” and take steps if necessary, in the wake of Britain’s historic vote to leave the European Union. By 12.15 p.m. Tokyo time (0315 GMT) on June 27, the yen stood at 101.88 per dollar. The Topix stock index, which had dropped more than 7 percent in the previous trading session, recovered slightly to stand 0.9 percent higher at 1,215.58.